ARE YOU NEEDING COLLISION REPAIR OR A NEW PAINT JOB? 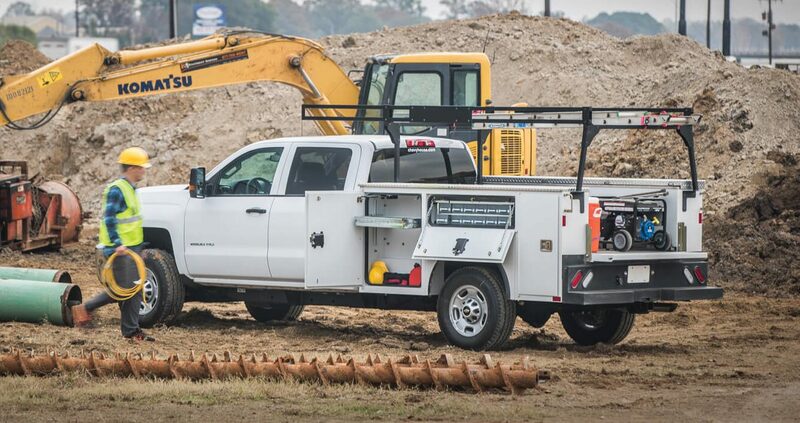 DO YOU NEED TO UPGRADE YOUR WORK TRUCK? ARE YOU LOOKING FOR TRAILER FINANCING?